Concerned about the safety of root canal treatment? Don't be. 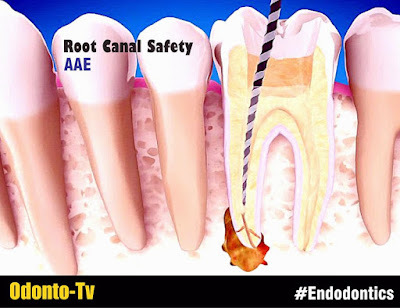 Watch this informative video to learn how endodontists perform millions of root canal treatments every year, safely, effectively and comfortably.